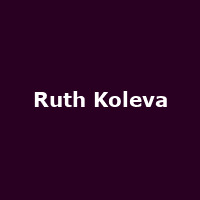 Ruth Koleva is a Bulgarian singer and songwriter from Sofia. She released her debut award-winning album, "RUTH" in 2014, followed in 2017 by: "Confidence. Truth".